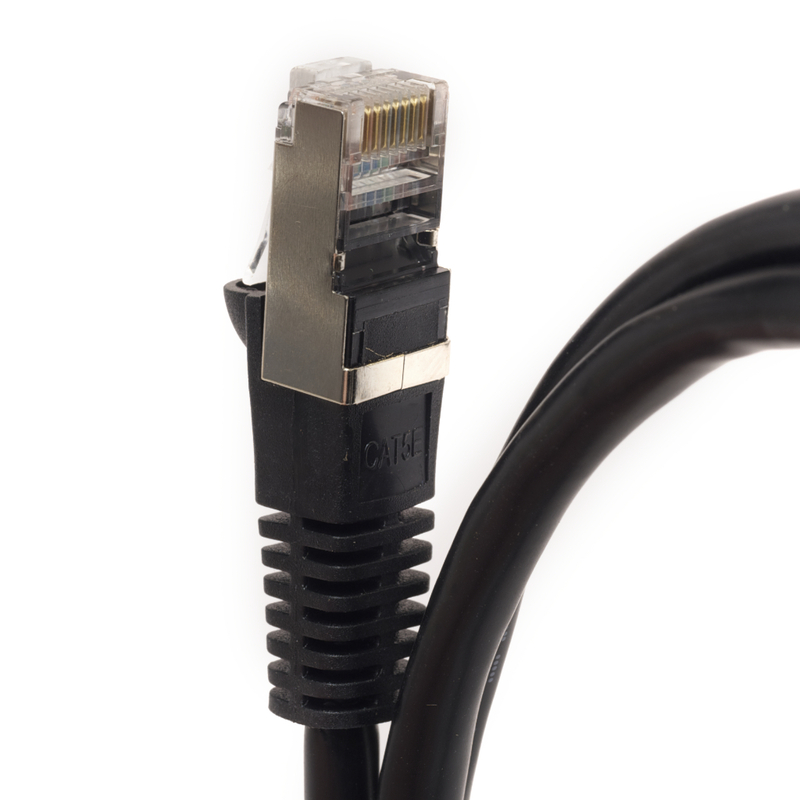 The Category 5E patch cables we carry are an updated version of the CAT 5 network cables that revolutionized networking in the 1990s. 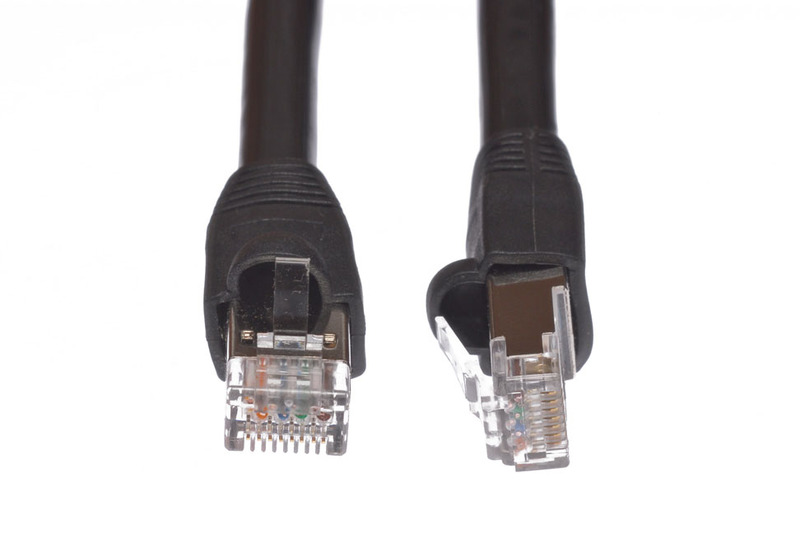 The difference is that CAT 5E cables can handle speeds of up to 350 MBPS, whereas the regular CAT 5 cables can only handle speeds up to 100 MBPs. Connect to the internet or world wide web with these reliable, high speed cables. 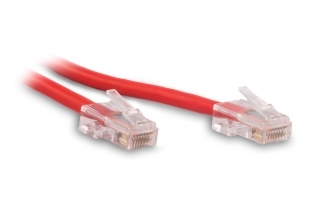 For that reason, CAT 5E patch cables are the best alternative to CAT 6 or CAT 7 cables when you need high speed data and gigabit Ethernet for your organization’s network. 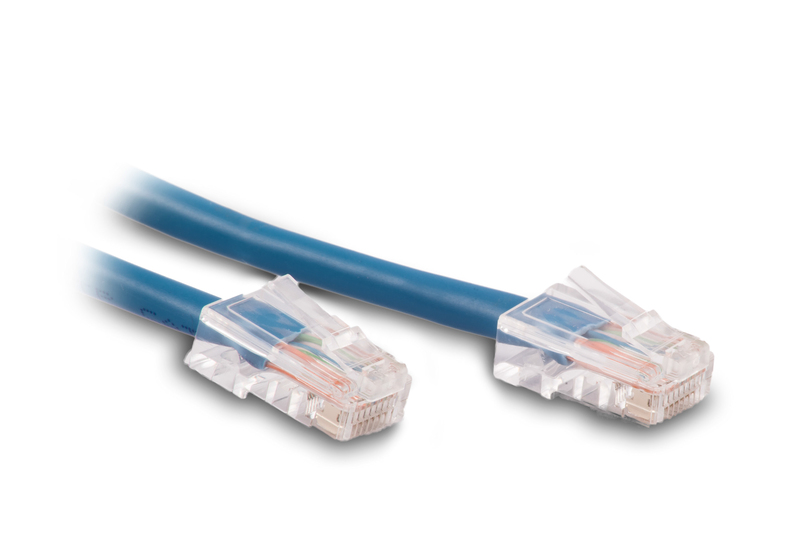 We offer a variety of different CAT 5E patch cable options. There are CAT5E shielded cables, outdoor cables, crossover cables, plenum cables, and CAT 5E cables that are bootless or with snagless boots. 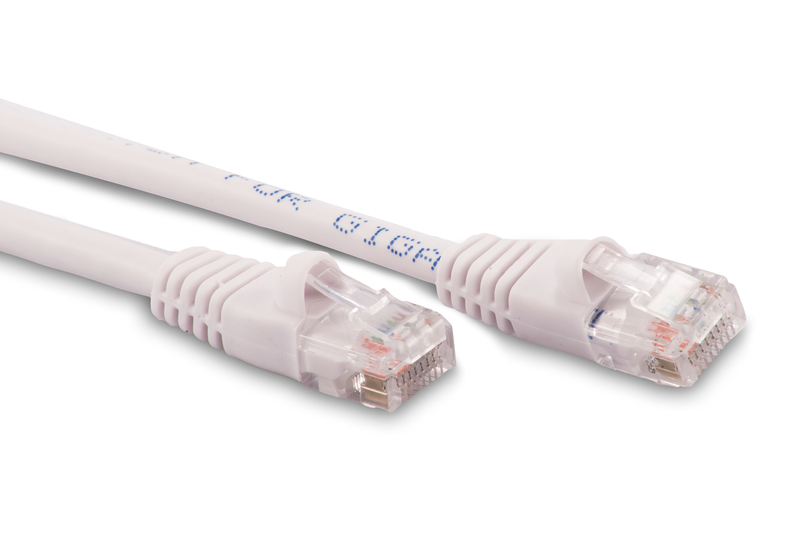 These CAT 5E cables are available for purchase individually as well as in packs of 25, 50 or 100 pieces. We believe in buying in bulk because you save money, and you always have the CAT5E cables you need! 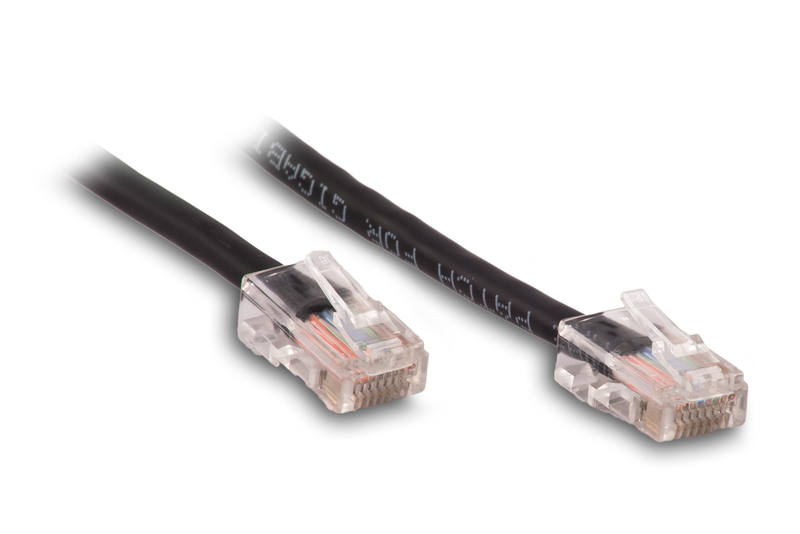 Not only do we offer CAT 5E cables at the best prices, but we cater to our customers’ need for custom length CAT5E patch cables. Being able to specify the length of the cable is not only more efficient, but allows you to make the most of your space and resources. So if you don’t see exactly what you need for your installation requirements, let us know -- we’re here to help you get the best deals on CAT 5E network cables and all your cable, power cord and wiring needs! Shop with Cables.com today.